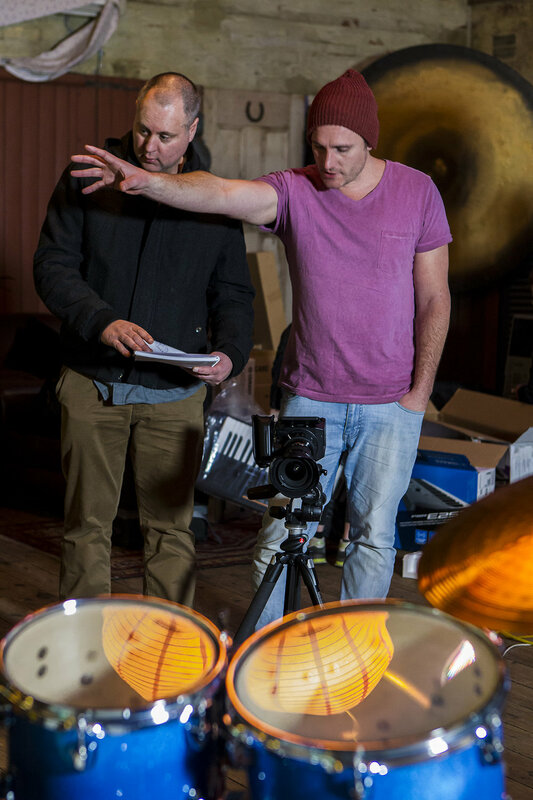 Last September we worked with Yamaha to produce their 2016 Television Commercial which aired nation wide over the Christmas period. 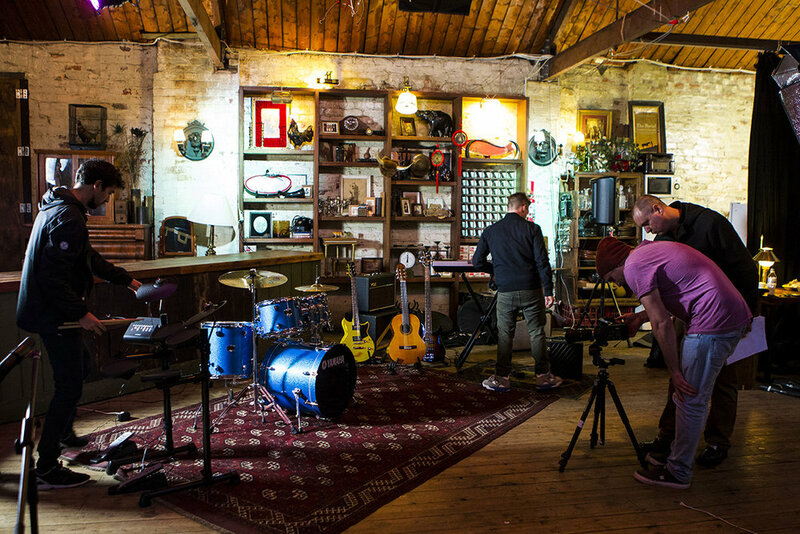 We had the pleasure of using the incredible space at Bakehouse Studios in Richmond and it was an amazing experience working along side the dedicated Yamaha team. Here’s the final ad and check out the behind the scenes stills.